Few of us like getting the ‘silent treatment’ from those that we care for. Silence can sometimes be a painful expression of relational tension and even cutoff. The flip side of silence and solitude is that it can be an important key to personal and spiritual growth. We live in a noisy cluttered hi-tech world where silence is often hard to find. Choosing silence can increase our ability to hear the still small voice that is trying to get our attention. Jesus was often going off into the silence of the wilderness to be alone. Recently my wife and I watched Martin Scorsese’s gripping movie Silence. 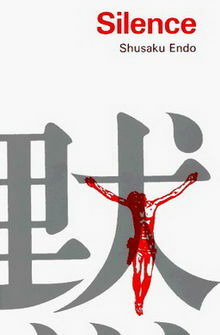 It was based on Japan’s leading novelist’s book which tells the story of a seventeenth-century Portuguese priest in Japan at the height of intense persecution. 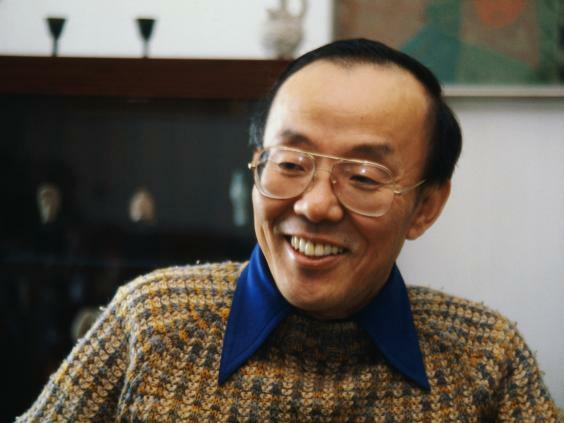 The recipient of the 1966 Tanizaki Prize, it has been called ” Shusaku Endo’s supreme achievement” and “one of the twentieth century’s finest novels”. Rodrigues could not take his eyes off what he called the beautiful face of the suffering Christ, and as he ended up trampling upon the face of Jesus, he heard Jesus say: “You may trample. You may trample… It was to be trampled on by men that I was born into this world. It was to share men’s pain that I carried my cross.” Rodrigues learned that Jesus’ silence was not absence, but rather expressed the mystery of his suffering love for all humanity. Could God’s sometimes mysterious silence be a sign of how much he cares?